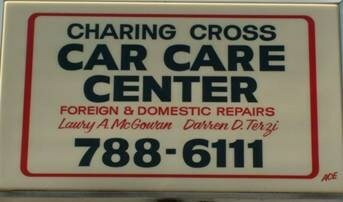 When you listen to You Auto Know, you often hear Dave Serio referring to the "Preferred Repair Facilities". 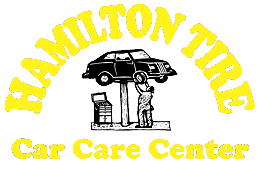 These are auto repair shops that not only help keep the show on the air, but meet Dave's high standards in customer service and quality repair work. Quality products and services used by trained technicians to improve the longevity of your vehicle. Call 1-800-327-8883 or visit their website bgprod.com for the nearest repair facility that uses B.G. Products. 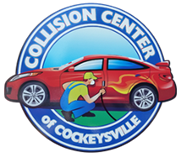 Auto accidents are hard - we make it easier by providing honest, quality repair service. Expert Automatic and Manual Transmission Repair and Rebuilding. Replacement of engines with Quality Remanufactured Engines or Used Engines. 521 S Camp Meade Rd. In addition to You Auto Know's "Preferred Repair Facilities", the following companies offer exceptional products and services to our listeners. These providers not only help keep the show on the air, but meet Dave's high standards in customer service and quality. Copyright © 2016 You Auto Know, Inc.